At Energie we strive to help you discover your best self, inside and out. In our spa you can find a varied range of services designed to pamper, heal and promote whole body wellness. 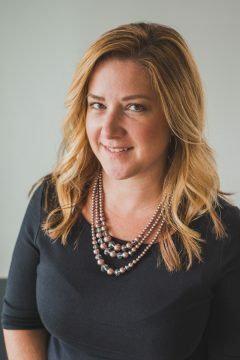 Kasia has been a stylist since 2001, and spent eight years as a senior stylist at an internationally recognized Lincoln Park salon. During her career, she has won two national makeover competitions, worked on two L.A. Fashion Week runway shows (Jennifer Nicholson and Kelly Nishimoto), appeared on Fox’s “Ambush Makeover,” and styled for numerous professional photo shoots. Kasia has also assisted world-renowned hairdressers such as Aveda’s Global Style Director/British Hairdresser of the Year Antoinette Beenders, Australian Hairdresser of the Year Jaime Carroll, Britsh Hairdresser of the Year Beverly Cobella, and Nick Arrojo from TLC’s “What Not to Wear.” Her education includes advanced training domestically and abroad in Canada, London and Milan. Recently, Kasia has pursued training to become a certified Kevin.Murphy Educator. And after a series of auditions, she was appointed to be Kevin.Murphy Key Educators. Health is conscious living focused on balance and wellness of the mind, body, and spirit. Brenda encourages individuals to be an active partner in their own healing. Every treatment is customized to the individual patient to address the unique imbalances that lead to acute and chronic conditions. 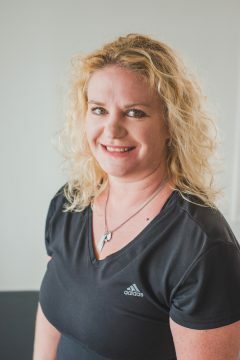 Brenda believes that the body has a natural ability to heal itself and through the use of acupuncture and traditional Chinese medicine she can facilitate this. When diagnosing and treating, symptoms are considered in relation to the person holistically in order to determine the underlying cause of an imbalance, illness or disease. Brenda can treat many conditions but specializes in dealing with pain, headaches, stress, anxiety, depression and women’s issues including fertility support. Molly has a BA from University of Iowa and was trained in Massage and Bodywork at Wellness and Massage Training Institute. 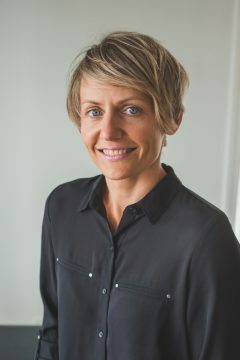 She has a variety of modalities, including Deep Tissue, Sports Massage, Prenatal, and Connective Tissue Therapy. She also became a certified practitioner with RockTape in 2014. As a Movement Specialist, Molly works with you to get the most from your movements. She excels at sports and injury rehab, and sports-specific work with golfers, runners, and baseball/softball players. Annette has been a stylist since 2001. She interned at a prestigious salon on Oak St. in downtown Chicago and worked at a salon in the suburbs for several years. She has won many awards for her work, one being second place in a state competition in the Up-Do Category. He Up-Do’s have been featured in Chicago Style Weddings Magazine as well as other editorial works. Her education includes training at Vidal Sassoon Academy in Los Angeles as well as courses every year to keep up with the most current trends and styles. Annette is very passionate about her work, and gives each of her clients undivided attention to create the absolute perfect cut, color and style for them. Debra has a BA from University of Illinois Chicago and is certified in Massage therapy from Olympia College in Burr Ridge. 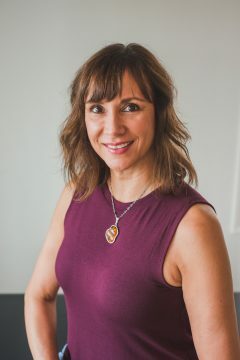 She has trained in Eastern and Western Modalities including Swedish, Deep Tissue, Prenatal, Hot Stone and Trigger Point Therapy and continuing education classes in lymphatics, infant and postpartum massage, raindrop therapy, cold stone therapy for migraines, structural integration, Reiki, acupressure, self care for carpal tunnel syndrome, and common injuries of the shoulder and of the knee. Heather has been in the beauty industry 21 years. In 2014, she started doing lashes fell in love with the process and experience. She sees the most amazing part of her job as helping someone feel truly beautiful. Vaiva is a licensed aesthetician with over thirteen years of experience. She is passionate about skin health and treating each client on an individual basis. She offers a variety of facials, full body waxing, eyebrow and eyelash tinting. She loves her clients and takes pride in her work.